“Rejoice with those who rejoice; mourn with those who mourn," Romans 12:15. 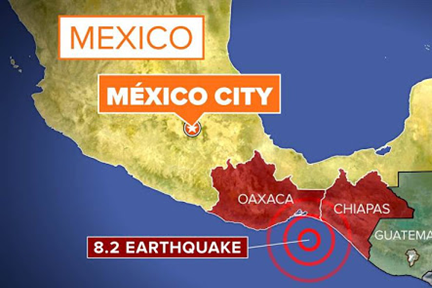 Oaxaca: A Midnight earthquake of a 8.2 magnitude shook our little world on Thursday, September 7. Laura Rodriguez reported “no major structural damage." How we thank God for Peter Bianchini, Ian Croft and the builders who designed and built these wonderful buildings. Naturally the children were fearful, but they were all safe and secure back in bed before 2 a.m. We received a report from Maria in Juxtlahuaca, all is well there and we have yet to hear from other missionaries in the mountains. Janelle will be traveling to Oaxaca next week. The Baja Mission celebrates Mexican Independence Day on Sept. 15. We expect over 1,000 to attend the gala festivities. Staff and children will be dressed in Mexican costumes, there will be traditional food, and Barry Wineroth, Youth With A Mission, will serve hot dogs wrapped in tortillas with hot sauce. And of course, the Gospel will be presented in dramatic ways. We so wish you could attend this special event. 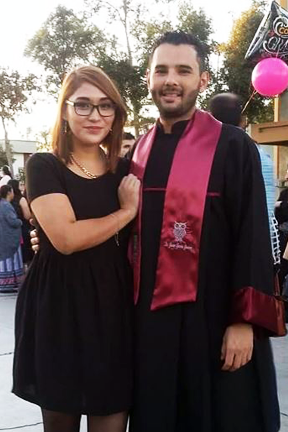 Mario and Graciela Cordoba will celebrate their daughter, Dulce’s wedding this weekend. Please pray for this blessed occasion and for the bride, Dulce and the groom, Javier. Praise God, Laura Rodriguez and Rachel Little, who serve at the Oaxaca Mission, were granted their visas. Thank you for praying. 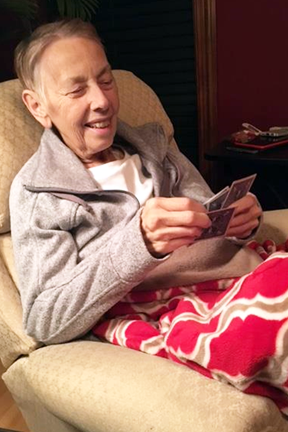 We continue to intercede for Jan Holter, who is recovering from major cancer surgery. The Holters reside in Wisconsin. Carl Holter serves on the FFHM Board, Jan is a concert pianist and has taught piano to a multitude of children. Her constant fatigue is delaying future cancer treatments. Teresa now holds classes for women and children in the remote areas of Oaxaca. There are 15 children who come faithfully to this class. 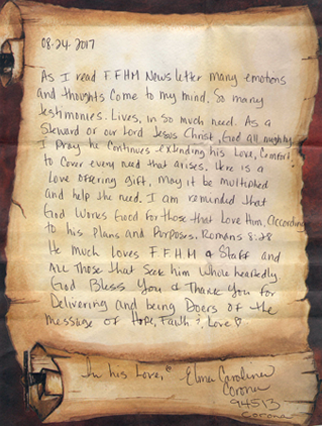 Pray God gives her strength and the anointing for this ministry close to the heart of God. Marius and Florentina Calugaru are U.S. missionaries working with the Romanian communities in the United States. There are an estimated one million Romanians in the United States. Currently, 94% of all Romanians, are not born again Christians! Marius will be ministering on Friday night Oct. 6 at the prayer group dinner. He will minister with guitar and song. Dinner is at 6pm at Lutheran Church of the Cross. Please call (949) 492-2200 to make reservations by Wed. Sept. 27.